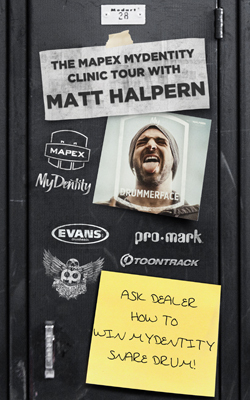 Mapex MyDentity Custom Drums is excited to announce the September 2012 clinic tour with Modern Drummer Readers Poll winner Matt Halpern. 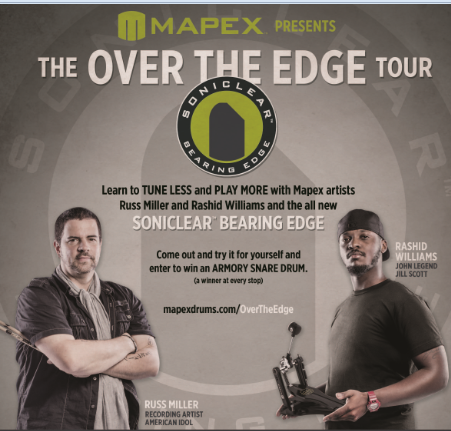 Matt will be highlighting his unique playing style, discussing his approach to playing complex rhythms while maintaining a solid groove, the importance of drum instruction, and how to coexist with band-mates on the road. 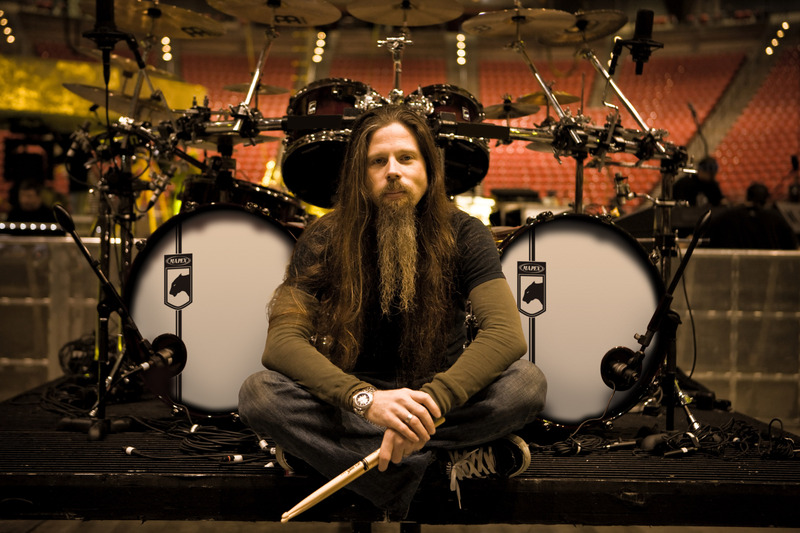 A Baltimore native, Matt started playing the drums at the age of 3. With private lessons, Matt acquired a deep knowledge of drumming and a love for playing all genres of music. At a young age Matt was performing throughout the Northeast weekly.